Paperback, 8 x 10.5 in. / 112 pgs / 154 color. 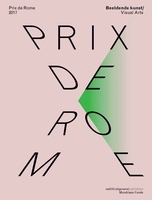 The most important Dutch art and architecture prize for practitioners under 35, the Prix de Rome is awarded biannually by a jury of international professionals. 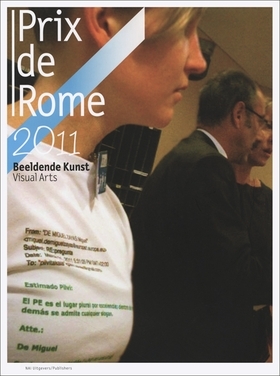 PrixdeRome.NL 2011 spotlights 10 talented young artists shortlisted for the prize: Gwenneth Boelens, Mark Boulos, Priscila Fernandes, Ben Pointecker, Petra Stavast, Pilvi Takala, Edward Clydesdale Thomson, Vincent Vulsma, Guido van der Werve and Katarina Zdjelar. FORMAT: Pbk, 8 x 10.5 in. 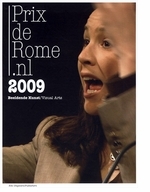 / 112 pgs / 154 color.